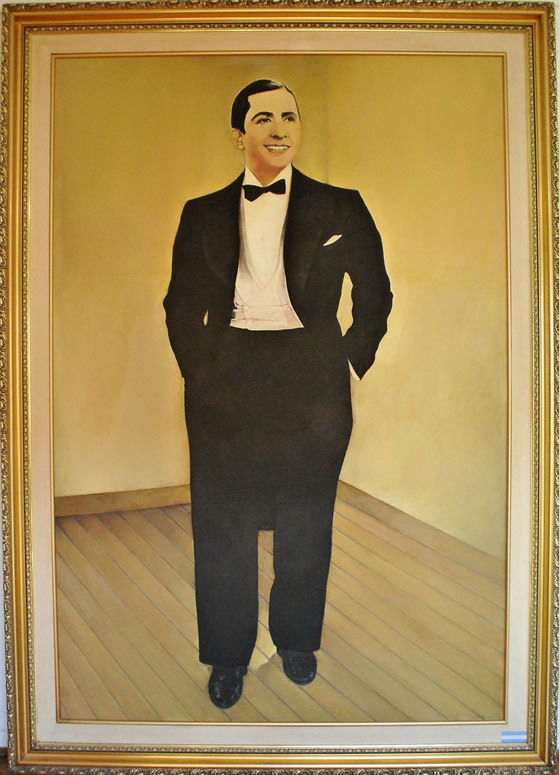 * Prize Raíces 2011 "A las Artes Plásticas y la muestra Carlos Gardel" (National Library of Buenos Aires). 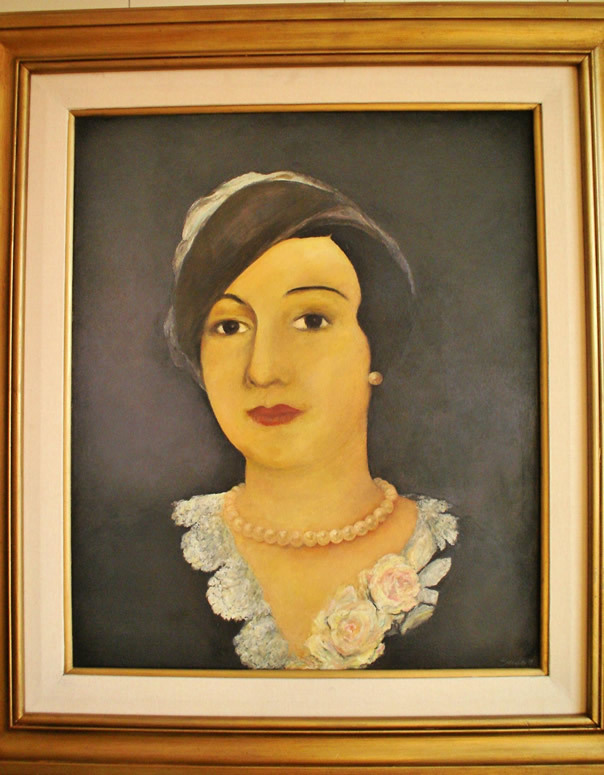 Prize awarded to great artists, writers, poets (Mercedes Sosa, Ernesto Sábato, Julio Boca, Maximiliano Guerra, among others). 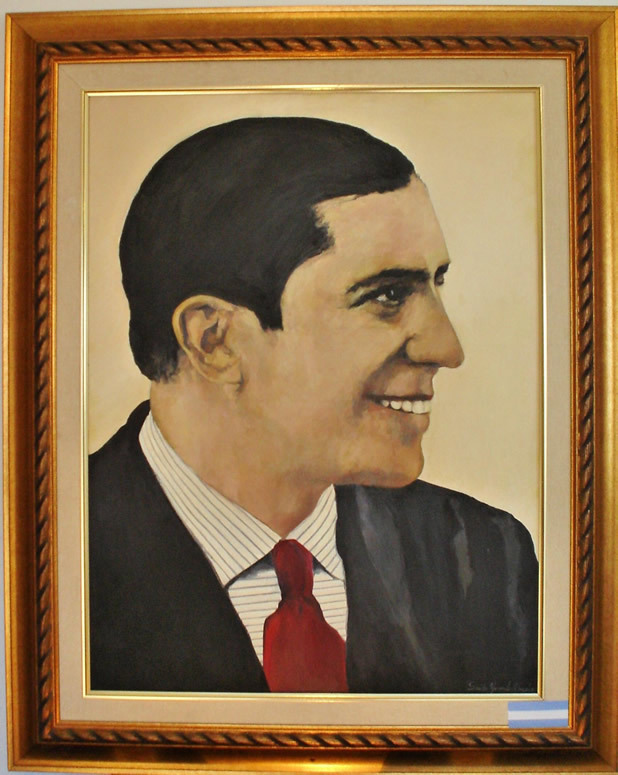 * Dante Alighieri Award (Awarded by Dr. Gustavo Posse, Mayor of San Isidro). * Culture and Tourism of the Argentine Nation. 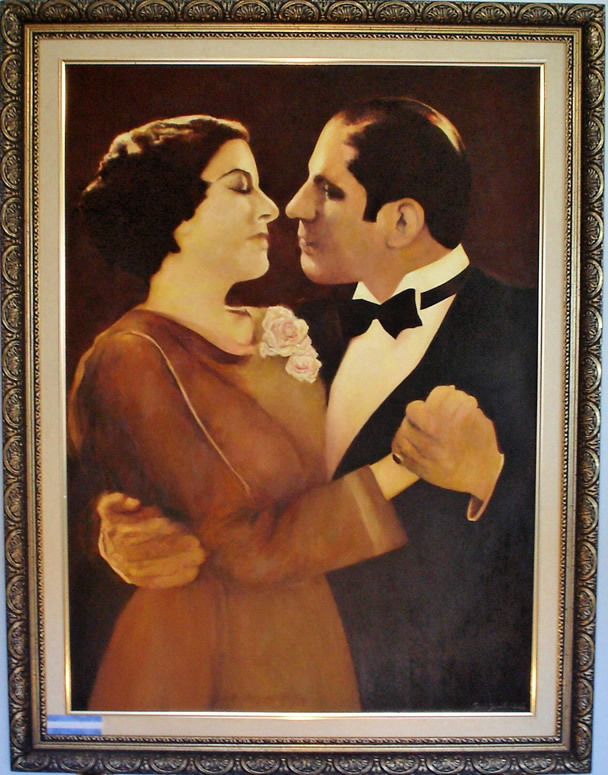 * Culture and Tourism (BA) of the Government of the City of Buenos Aires(CABA). * Legislature of the Autonomous City of Buenos Aires. * Declared of Provincial Interest in the Province of Córdoba. * Currently declared of tourist interest by the Córdoba Tourism Agency, province of Córdoba. * Embassy of Colombia. 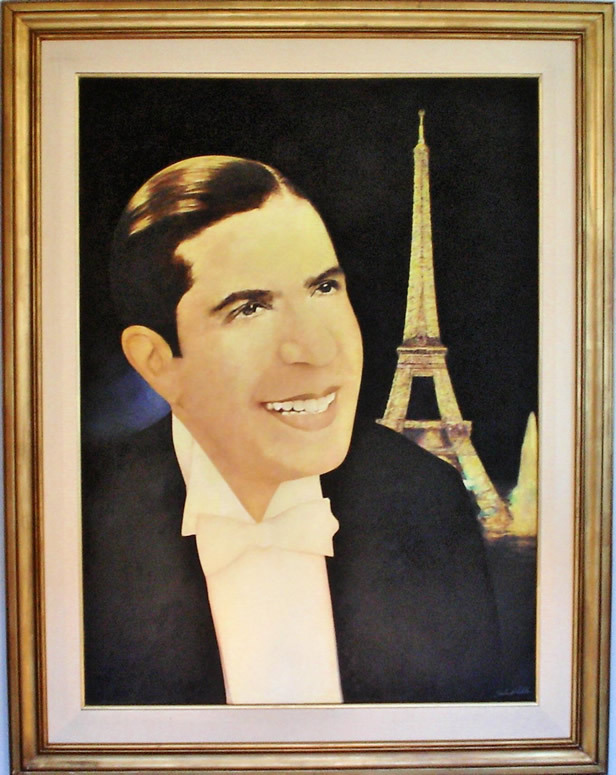 Cultural exchange agreement signed in 1964 between Argentina and Colombia endorsing the project in its development, due to the influence that Carlos Gardel generated in that country. * Sponsorship and Declaration of Cultural Interest by the National Senate and the Chamber of Deputies. * Sponsorship and adhesion by SADAIC and the Argentine Association of Actors. * Chamber of the Senate, Deputies and Deliberative Council of the province of Córdoba. 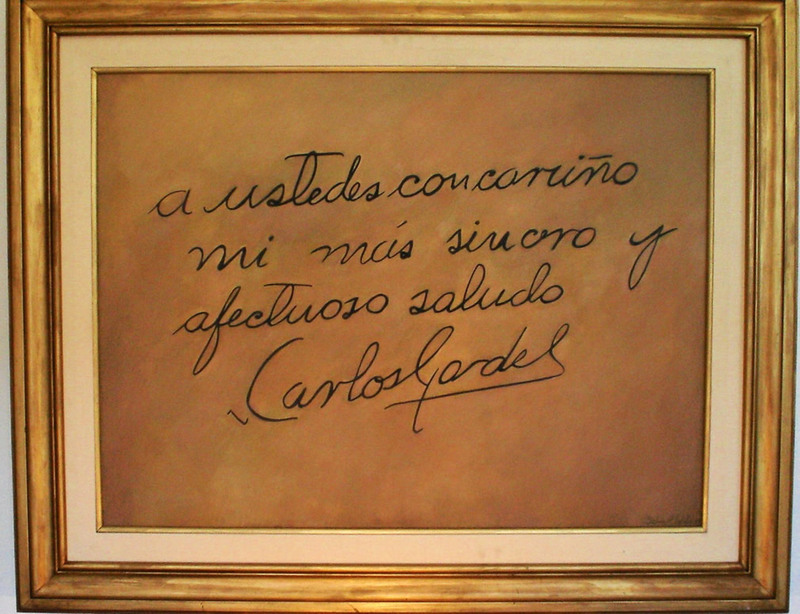 * Adhesion of the Municipalidad of Córdoba. 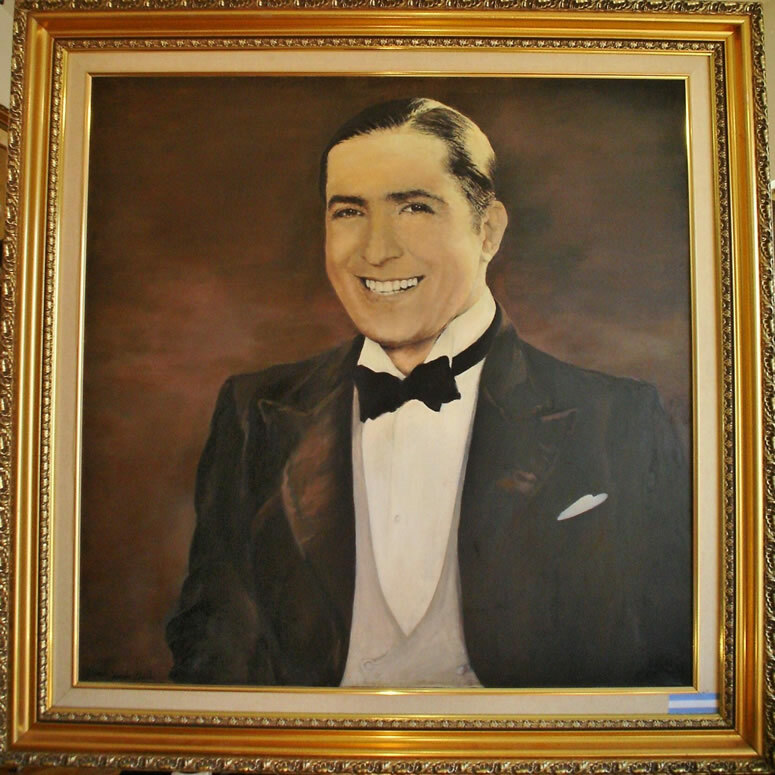 Carlos Gardel, declared Memory of the World by UNESCO in 2003 in the program dedicated to the preservation of heritage documents. 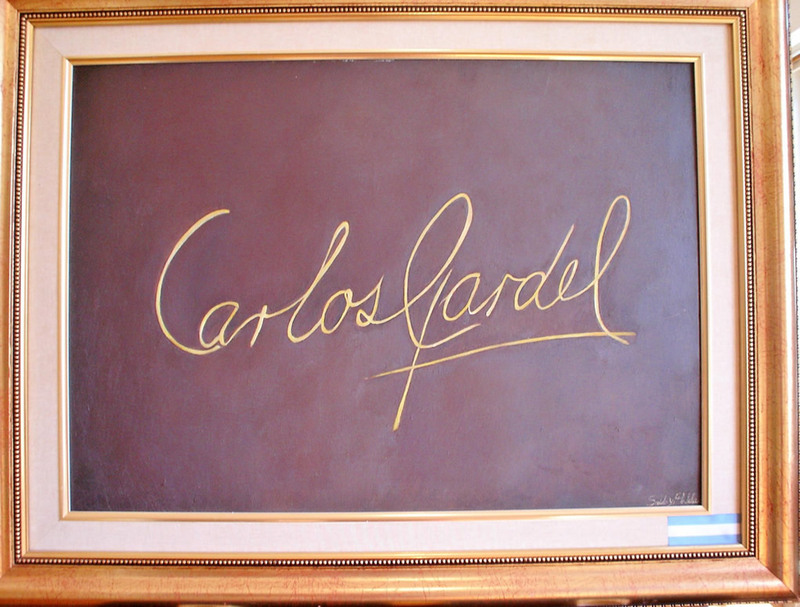 "Therefore Gardel belongs to us all." 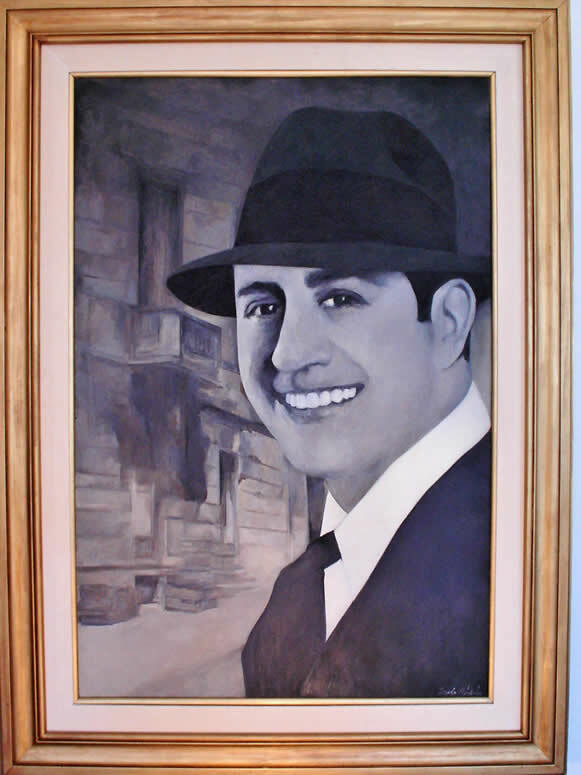 At the end of 108 years of his birth, on December 11, at the "National Tango Day", was presented at the Protocolary Rooms of the City Council of Cordoba "VOLVER". Sponsored by the Municipality of Córdoba and carried out in the Red Hall of the Intendance. 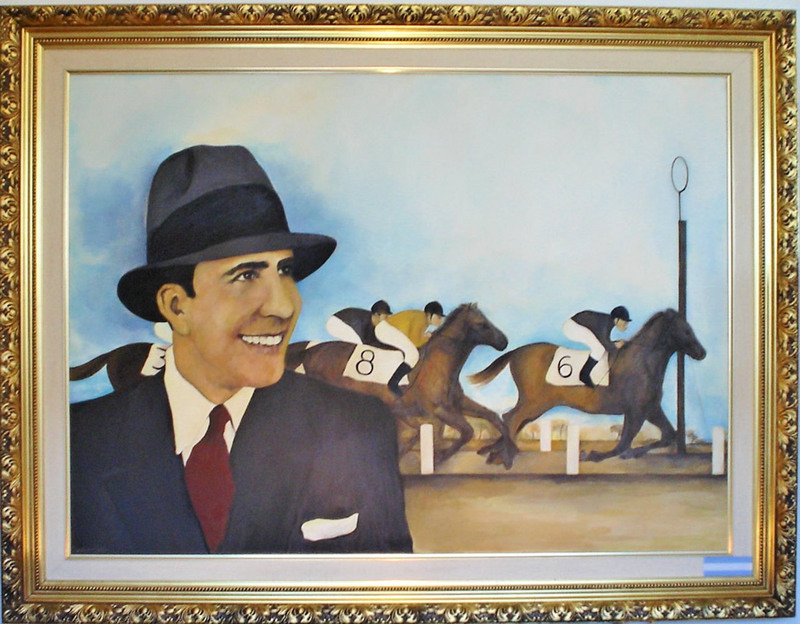 On that occasion, the artist Rodolfo Mederos was present. 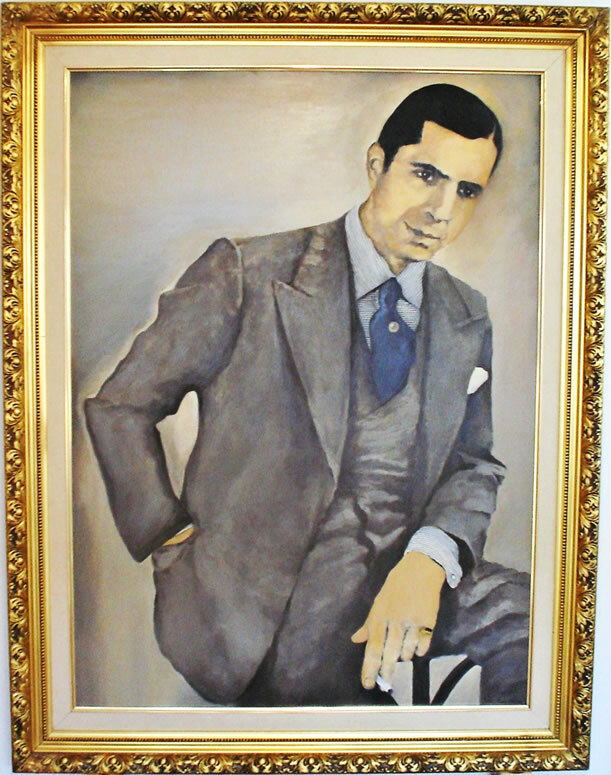 Then, in the year 2000, at the "Teatro Real", a new tribute exhibition was held with the national singer NELLY OMAR ("La Gardel con polleras") crowned with total success. 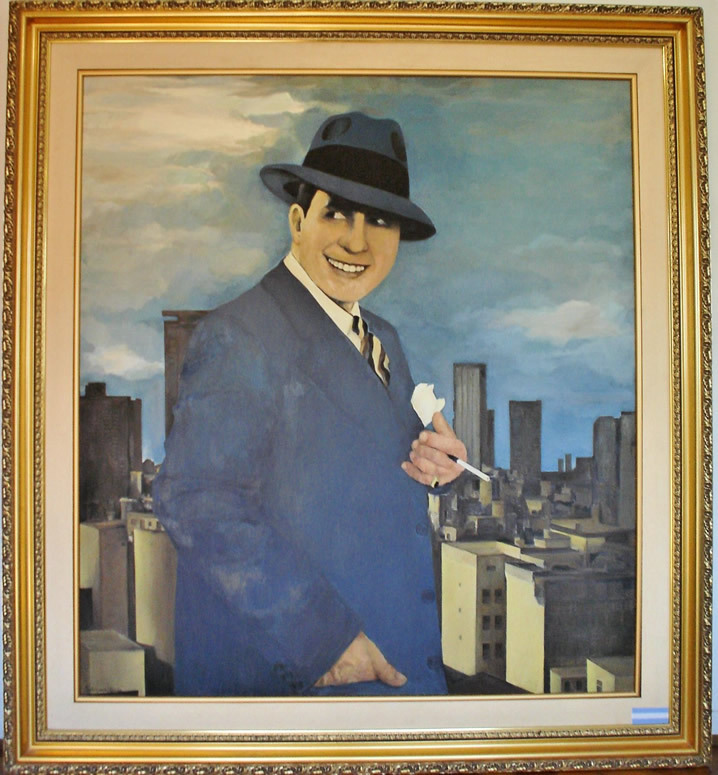 Then, the artist began to promote different tributes in Buenos Aires as in other parts of the country. Commemorative events of specific dates in the "Patio del Zorzal" (Shopping ABASTO Bs.As), with the presence of Atilio Stampone and dancers Milena Plebs and Ezequiel Farfaro, promoted by IRSA.promoted by IRSA. 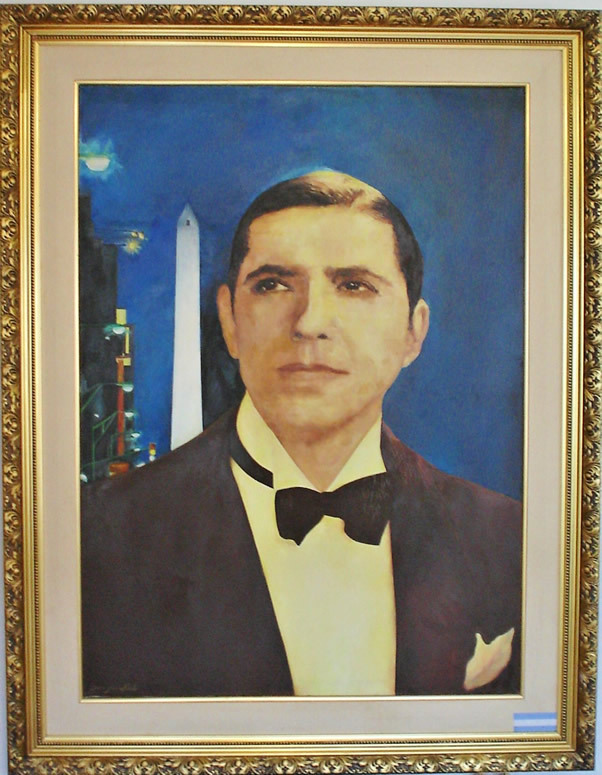 Convened by CASA ROSADA (Presidency of the Nation) presented "Volver a Gardel 70 años" on June 24, 2005. 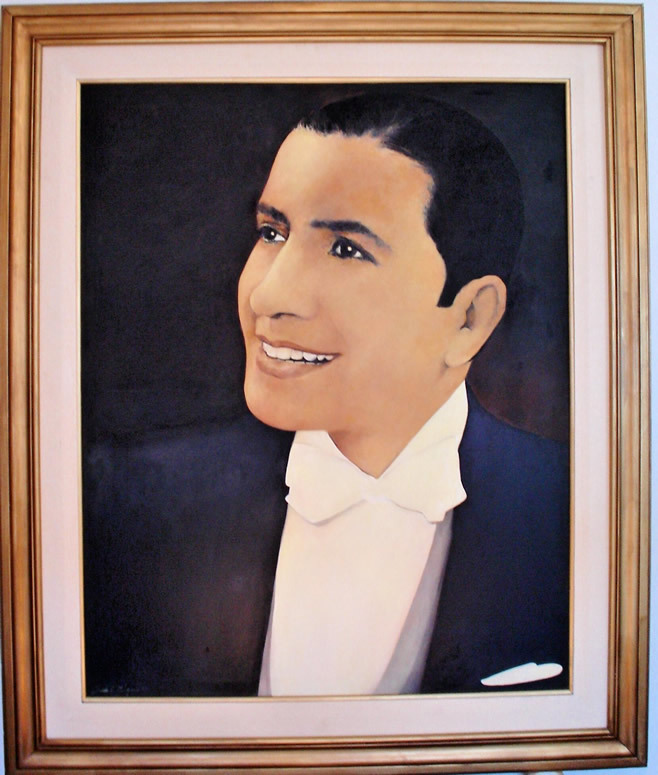 In December of that same year, within the National Tango week, "Volver a Gardel" was held in the Salón Azul and Salón of the Provinces of the Honorable Chamber of Senators, within the framework of the PODESTÁ Awards, with the presentation of Jorge Bocachi. 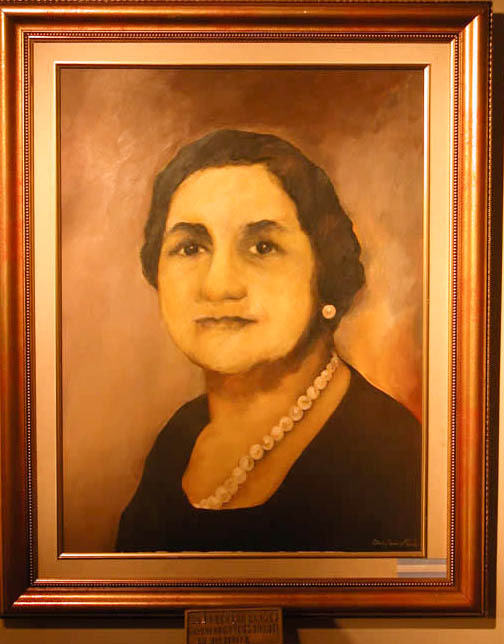 Later, in the General Directorate of Culture of San Isidro, inaugurated by the Mayor as part of the celebrations for the 300 years of the creation and foundation of the San Isidro Capellada. Event held in the Honorable Chamber of Deputies of the Nation, José Luis Cabezas Room. 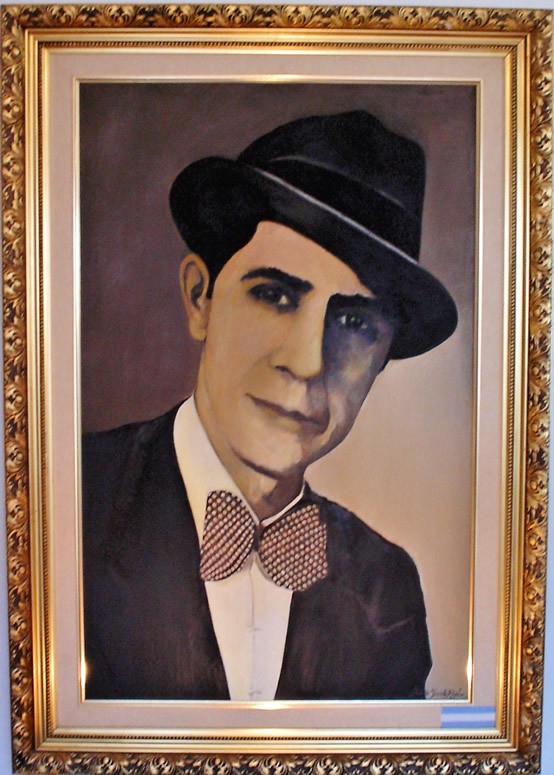 Knowledge Center of Posadas, Province of Misiones, collective exhibition with celebrated artists "Antonio Berni, Grela and Schiavone". 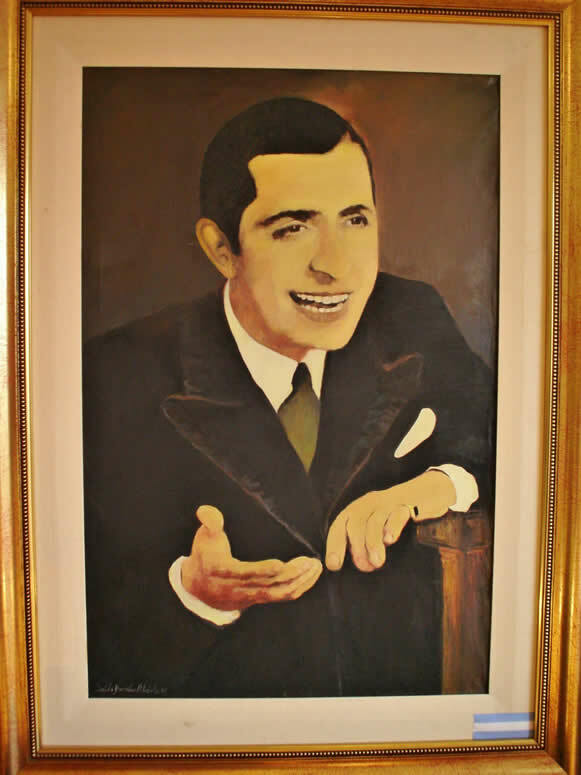 Carlos Gardel House Museum "Night of the museums,tribute to ZORZAL", sponsored by the Government of the City of Buenos Aires.